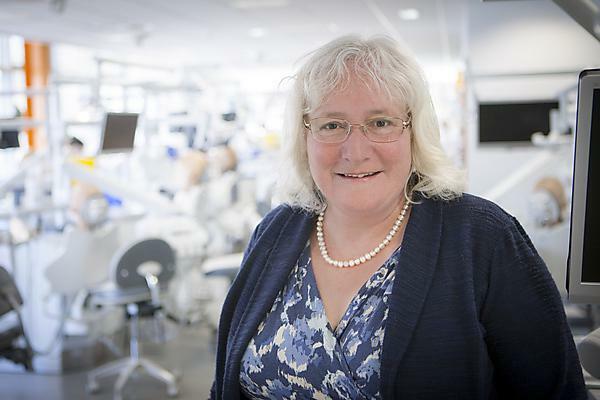 Dr Cathy Coelho of Plymouth University Peninsula School of Dentistry (PUPSD), has been promoted to the position of Senior Lecturer at the organisation. The news comes soon after Cathy was awarded the Association for Dental Education in Europe (ADEE) Early Educator Excellence in Dental Education Award, and she was recently awarded a Senior Fellowship by the Health Education Academy. Cathy has 28 years’ experience as a dental practitioner and has lectured at PUPSD since 2012. She is a Master in Clinical Education and has published on dental education. She has a special interest in enquiry-based learning, remediation for struggling students and the training of academic tutors. Cathy is Year 4 Lead, Clinical Audit Module Lead, Enquiry-based Learning Lead, Widening Participation Lead and Senior Personal tutor at PUPSD. Cathy is also Senior Pastoral Tutor for the School and takes responsibility for the training, peer review and support of colleagues. She has plays an important role in the ongoing development of the five-year Bachelor in Dental Surgery course at Plymouth University.